ATTEND METALCON IN SIN CITY. YOU’LL BE IN HEAVEN! conference program and interactive, learning opportunities. 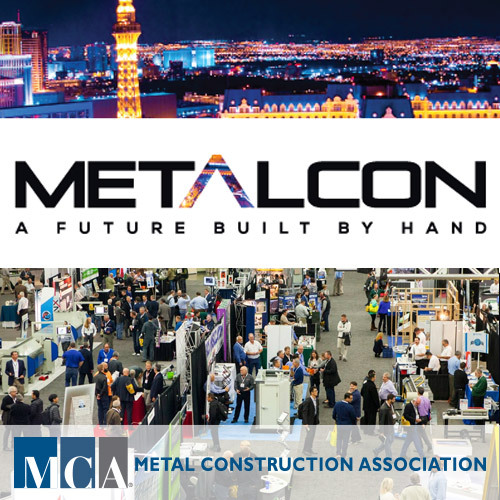 This year, METALCON is in Vegas, adding to the fun! For more information, visit http://www.metalcon.com or call 800-537-7765.